Arumakan, Cerobi, DrEric, QuintusKing, and Sarah. Thank you to everyone for putting up with us for over two years. We’ll hopefully be here for many more episodes! Wow. I didn’t know it was going to be done all in one day. Excellent work guys. Yay! A big round of applause to everyone who made this possible! I am looking forward to helping out again for future subbing projects! 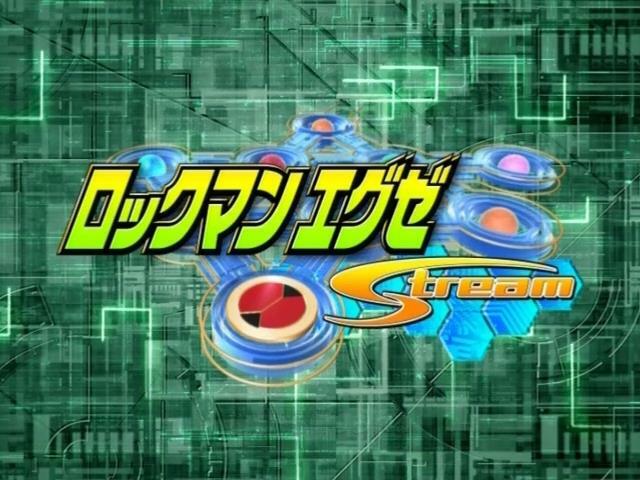 Thanks very much for fansubbing Rockman Exe Stream. Are you going onto Beast+ episode 10 now? Yep. That info can be found on the FAQ, which was updated literally just now to reflect this. Wow, wasn’t expecting you guys to finish this fast! Thank you guys fr your continuous efforts so much! A HUGE round of applause to all of the IHP staff, as well as the supporters and viewers. You did it! IHP has beaten the fabeled “Stream Sub Curse”! 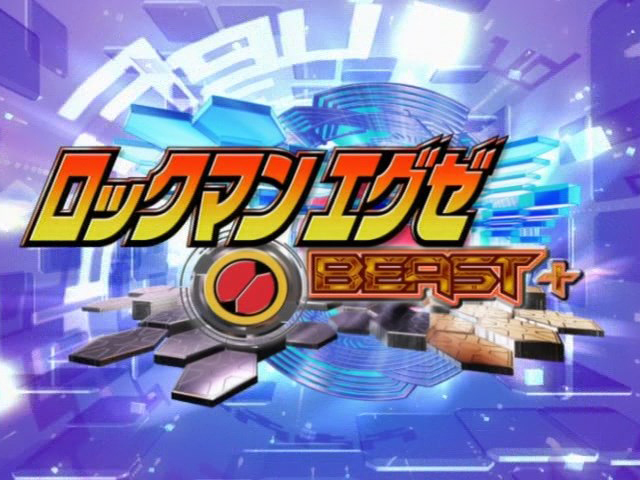 Really looking forward to seeing the rest of Beast+ translated and released. When that happenes, THE ENTIRE Rockman.EXE anime will be 100% translated. This is turning out to be a very Happy New Year so far. The anime that time forgot. Thank you guys so much for all your hard work!! Thank you very much guys!!!! you are the best!!! Thanks so much guys! You’re awesome! Happy New Year! I’d like to thank the team for finally finishing this, You’ve all done a wonderful job. Looking forward to seeing the next phase of the project. Congratulations. 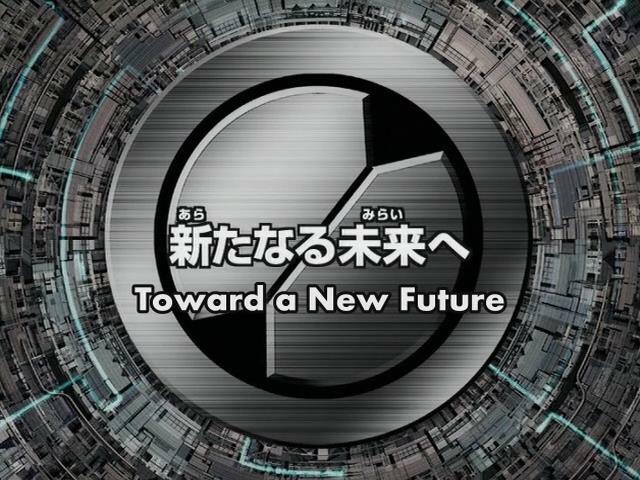 Good to see a series that has been coming for years finally be completely fansubbed. I was 13 years old and in 8th grade after the dub of axess ended. Throughout the years I searched for a way to finish the rest of this wonderful anime I’ve grown to love but to no avail. And now Irregular Hunter productions has made a childhood dream of mine come true today! I’m 22 now, and I thank you so much!! Felicitaciones, muy buen trabajo IHP Group Gracias por traducir la serie de Rockman exe Stream a pesar que soy latino entiendo perfectamente el English y gracias por su dedicacion a la traduccion de este anime. THANK YOUUUUUUUUUU!!!!!!!!!!!!!!! my childhood… is finally complete. Thanks so much for finishing this! 😀 More power to you guy! Congratulations, guys! Thanks for all your hard work in letting those who don’t know enough Japanese to understand this enjoy the show. Hey, thank you very much for doing all of this. It’s very much appreciated! Gracias por su duro trabajo. Se que no debió ser fácil y que hubo tropiezos, pero lo lograron. Sólo resta decir gracias por subtitular esta fabulosa serie que creí nunca vería completa. De nuevo gracias y vayan con Dios. Me and my siblings have wanted to watch this since 2008, even going to lengths to learn japanese to understand it. thank you so much, you hve no idea how grateful we are! The Curse has finally been lifted! The Forbidden Series has be Subbed! Thank you so much for finishing the Subbing of Stream. I cannot properly express in words of how grateful I am for you doing this! We are so grateful for this 😀 hoping you also do beast+ and stream. Will wait patiently even if it takes years haha. It’s a mix of other episodes also being worked on and me just not having too much free time to check up on things right now. Just know that progress IS being made on Beast+, just a bit slow and behind the scenes. Thank you! Is the Beast+ project still alive? Absolutely, but most of us are extremely busy so things are slow again.